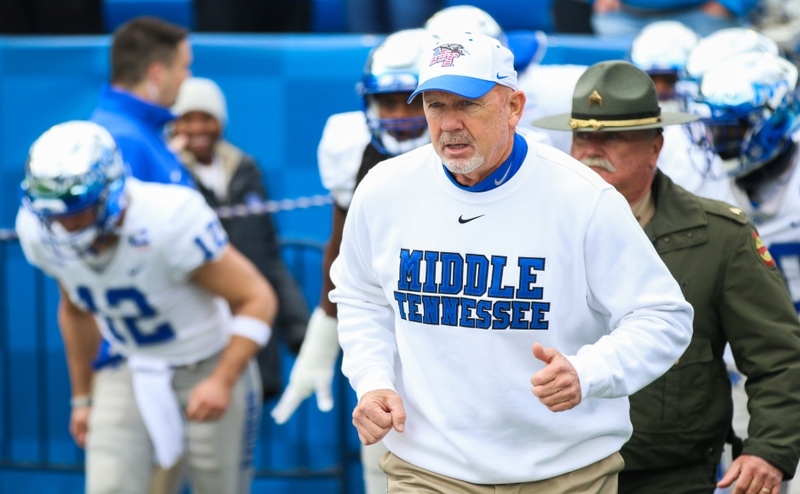 Headed into this Saturday’s “100 Miles of Hate” Rivalry, seasoned players and fans of both Middle Tennessee and Western Kentucky alike realize that the game will be a tough, hard-fought battle. 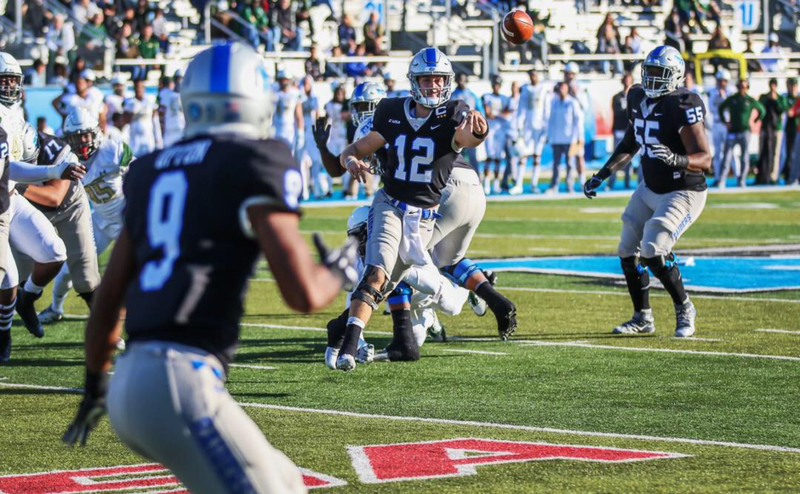 The Blue Raiders and Hilltoppers have met with each other 65 times and have played each other almost evenly. With a slight series edge belonging to the Raiders 34-30-1, the homecoming matchup inside Floyd Stadium should be another exciting game to watch. Newcomers I’Tavius Mathers and Ty Lee, having never experienced a game between the schools, aren’t familiar with the deep history and emotions that go a long with the matchup. The two said they view Saturday as an opportunity to go out, perform well and win, regardless of their opponent. Mathers, a Murfreesboro native, was a part of many big games at Blackman High School. As a senior for BHS, the tailback raced past defenders to the endzone all season, earning himself Mr. Football honors in 2011. Similarly, Mathers has racked up multiple awards so far this season including back-to-back C-USA Player of the Week honors in weeks three and four. Going into this Saturday, Mathers said that the offense seems confident and ready for a win. He gave a lot of credit to the offensive line too. “I feel very confident in the offensive line, I think they truly understand the gameplan,” Mathers said about the guys up front. Mathers leads the Blue Raiders with 590 rushing yards and eight touchdowns so far this season. Lined up out to his left, freshman Ty Lee is also ready to experience his first taste of the rivalry. 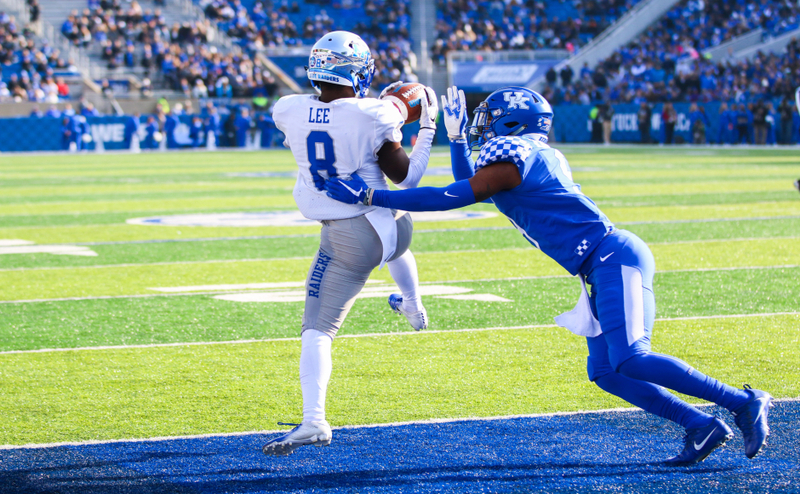 Lee has made a name for himself as a true freshman. The speedster leads the team with four touchdowns through five games and doesn’t seem to be slowing down. 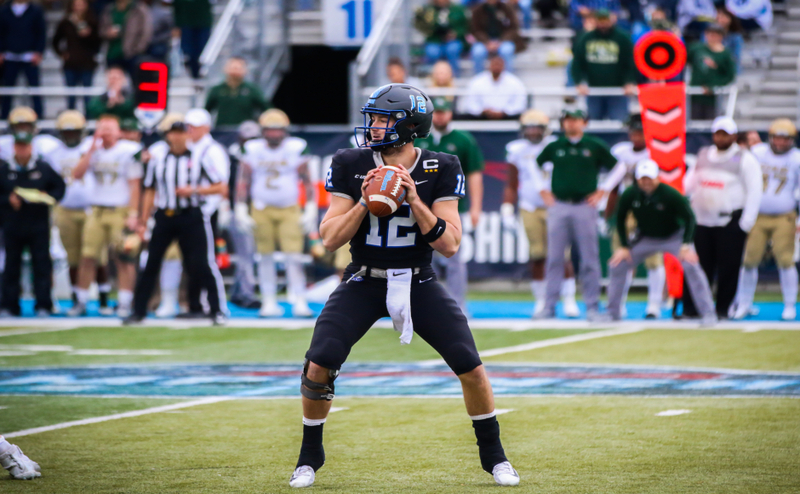 With the big day less than 24 hours away, Coach Rick Stockstill looks to have his player’s mindsets just right as the team is looking to improve on their best start to a season in his eleven-year tenure with MTSU. Kickoff for the “100 Miles of Hate” match against Western Kentucky will be at 1:30 p.m. on Saturday.